Increase your profits, not your overhead by engaging talented U.S. freelance lawyers to assist you on an as needed basis. WHY ARE WE CALLED LAWCLERK? We provide a nationwide market for legal services because we are the only technology built to comply with each state’s ethical rules concerning the unauthorized practice of law. Lawclerks are lawyers who provide legal services as paraprofessionals (as permitted by the ABA model rules) under the direct supervision of Attorneys barred and in good standing in their jurisdictions. Profit on freelance lawyers the same way you would an associate or paralegal. 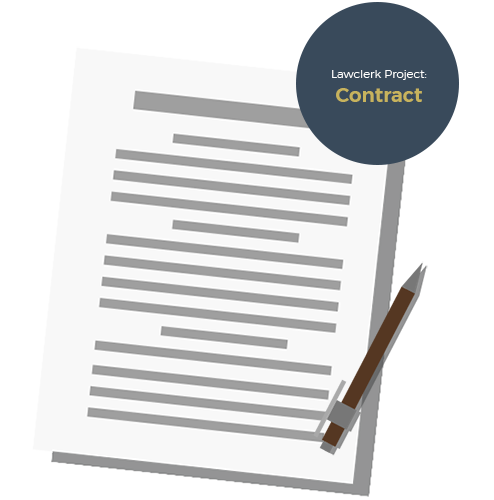 Hire a team of freelance lawyers to work with on a regular basis with exactly the skills your firm needs. 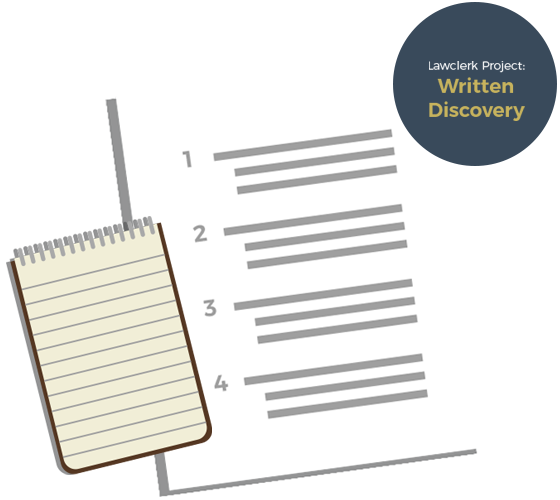 Quickly review resumes, writing samples, and other attorneys' reviews to pick the freelancers you want to work with. Grow your firm and increase your revenue without adding overhead. Our proprietary technology was built to comply with EVERY state’s ethical rules. Get more time to do the things you love by delegating work to freelance lawyers. You set the flat fee price for your project and that is all you pay. No sign-up or monthly fees. We save you time by handling payment processing and tax reporting. Compete with larger firms using our network of 1,500+ freelance lawyers in all 50 states. As a solo, I struggled not having an associate. Lawclerk has allowed me to have great quality research and drafting done on short notice, with no need to hire an associate! The work product has been phenomenal, and now that I have a team for the different areas of the law that I practice, the process is even smoother. I have used lawclerk.legal several times over the last few months. I think it’s great! It allows me to take on work when I am already busy and in areas I cannot always give my full attention to. I find it quite easy to find someone that can competently handle the issue that I need help with and have been satisfied with the results. I love that you can pick the person you choose to work with based on their credentials and determine your price and timeline. Seriously, this has saved me on last minute deadline where I needed a quick review from someone with more experience or help with drafting. I have enjoyed working with lawclerk.legal and look forward to their continued support. My experience with Lawclerk has made me a believer. 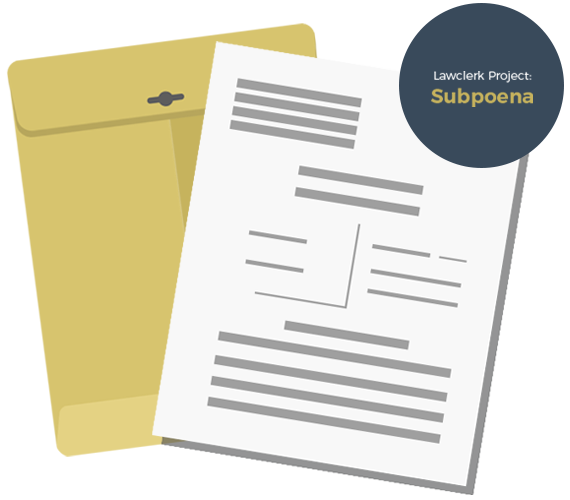 I hired a freelance lawyer to assist with a complicated U.S. Supreme Court Petition for Certiorari, and the result exceeded my expectations. I spend so much time out of the office and I find myself less and less able to spend time drafting documents that are above my paralegal’s ability. LAWCLERK is the perfect solution. My experience with the Lawclerks has been phenomenal and I’ve been elated with the work product. I will definitely continue to use it in the future. LAWCLERK has helped me manage the ebbs and flows of my practice. 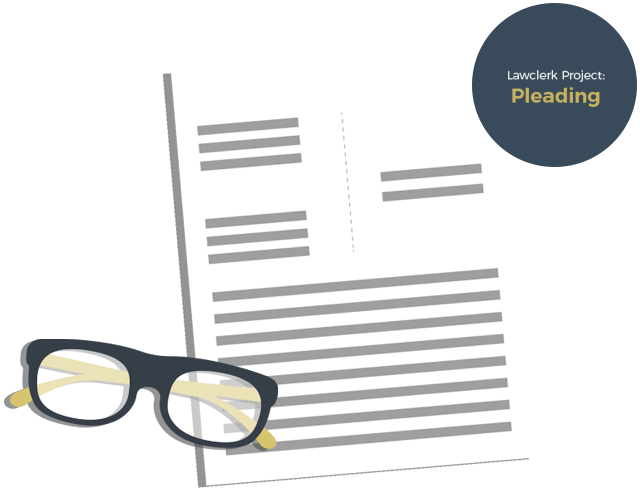 As a solo practitioner there are times I’m slammed and that’s when I hire freelance lawyers from LAWCLERK to help with research or drafting pleadings. On the flip side, when work slows down I’ve been able to pick up some freelance work. The fact that there are no monthly fees to be a part of LAWCLERK makes this a very affordable way to hire help when I need it without increasing my overhead. 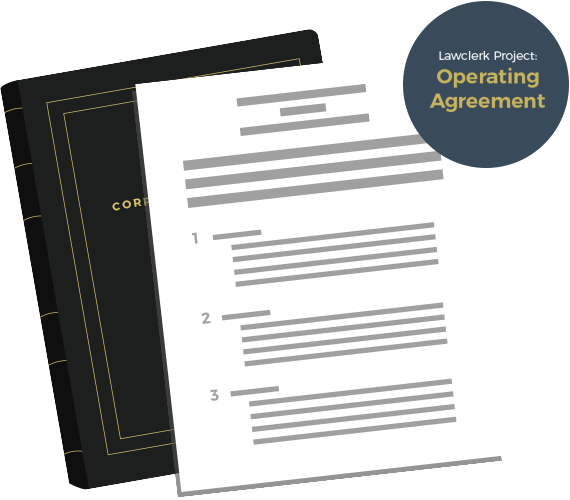 After using LAWCLERK for the first time, our firm stopped using any other contract attorneys. LAWCLERK provides us unparalleled talent at rates that are friendly to the bottom line. 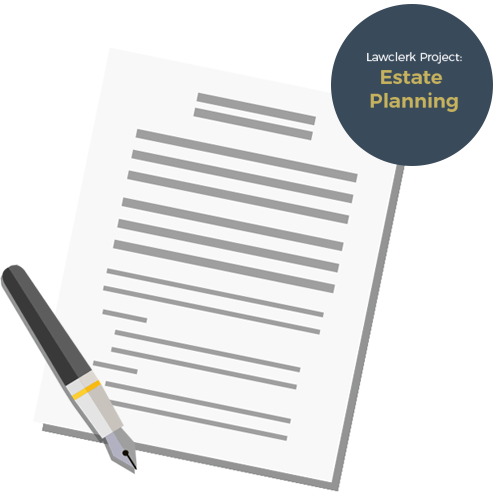 Our firm has a bustling estate planning and probate practice. 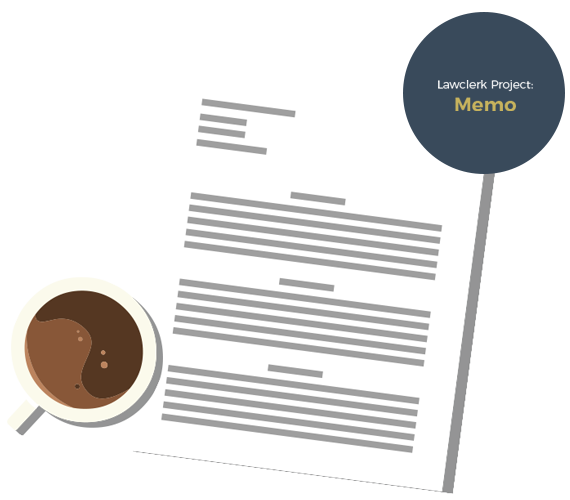 I have used LAWCLERK to hire freelancers to assist with research and drafting. LAWCLERK saved me so much time to focus on other tasks and the work product far exceeded my expectations. 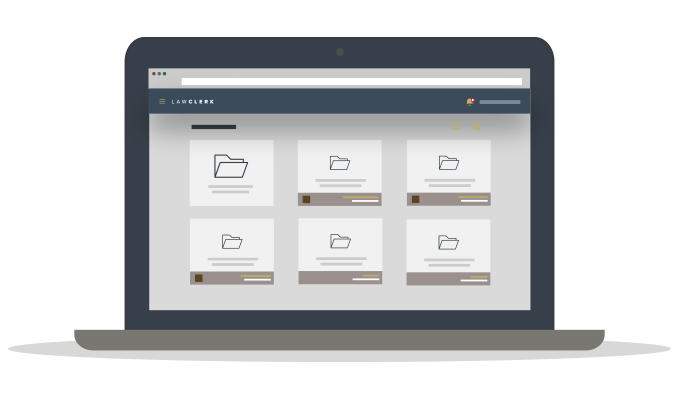 Our firm plans to continue to use LAWCLERK – it’s the perfect remedy for busy attorneys! I am loving Lawclerk! 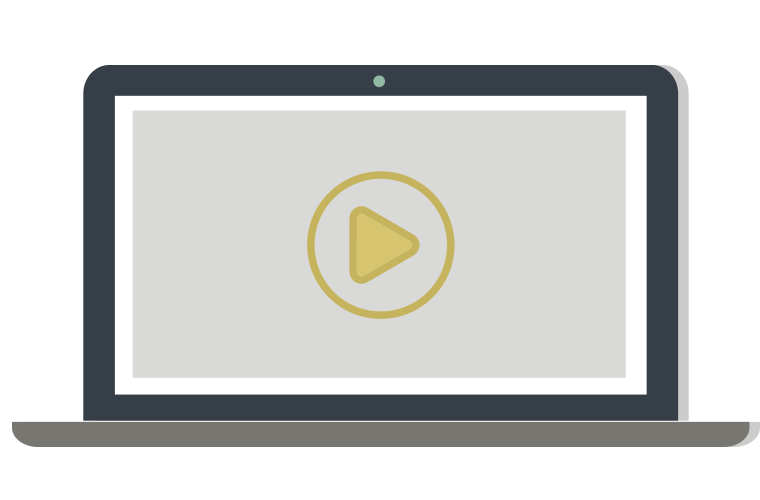 Your site is thoughtfully and beautifully designed. I have even had the opportunity to test out tech support and it was an outstanding experience. As for the work, I am enjoying the document review projects, the attorneys are great, the case is interesting and I appreciate the ability to fill in the gaps of my day job now that I am heading into my slow season. Lawclerk.Legal is an unprecedented platform that offers me the opportunity and flexibility to engage in legal projects from my home-office and on my own time. The cases are substantively appealing and each and every attorney has been delightful to work with. Additionally, the platform is extremely user-friendly allowing for a streamlined process from start to finish of every project. Lawclerk.Legal is truly an amazing legal services platform! Lawclerk has helped me expand my horizons and hone my legal skills. I’ve finally found a platform that offers me the freedom to choose my assignments and work at my own pace. It’s a great service that I plan to continue using. I am thrilled to have found Lawclerk! It’s a fantastic way to expand the skills I already have and a great opportunity to work on a broader range of practice areas. In addition to working on document review projects, I’ve had the opportunity to work on motions in bankruptcy, guardianship, and discovery.